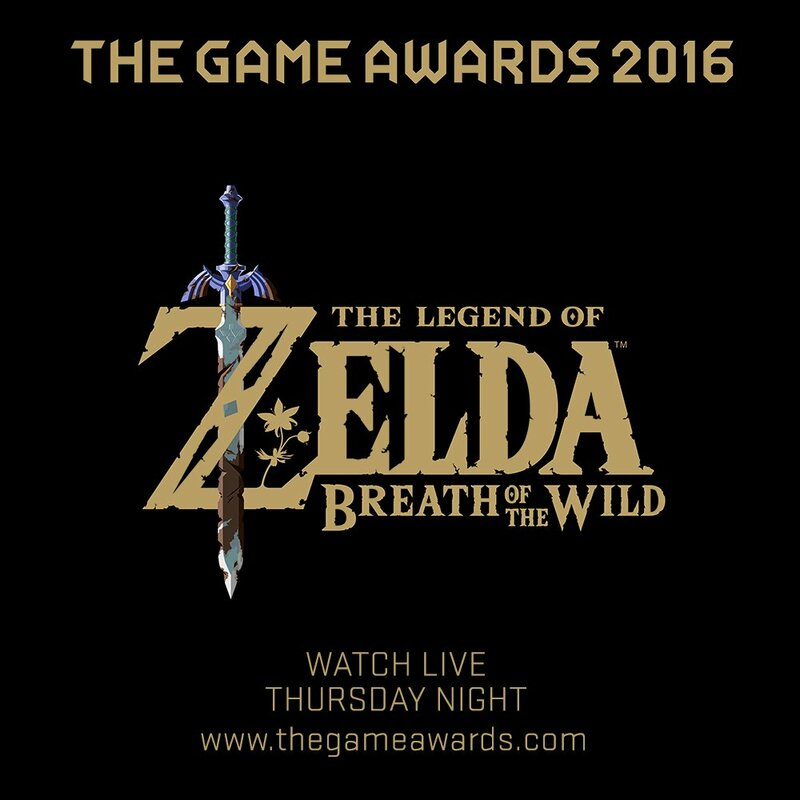 New footage of The Legend of Zelda: Breath of the Wild will be revealed this Thursday night, December 1, at The Game Awards. In a post on Twitter, Nintendo of America announced that “an exclusive look” at the upcoming Nintendo Switch and Wii U title will be shown at the event. In addition, The Game Awards producer Geoff Keighley posted a pair of teaser images on Twitter, one of which you can see below. The Legend of Zelda: Breath of the Wild is slated to release for Nintendo Switch and Wii U sometime in 2017. Nintendo has yet to announce a specific release date, though a recent retailer listing suggests the game will launch in June. The Game Awards 2016 kicks off at 6pm PT, 9pm ET. Be sure to stay tuned to IGN for all the breaking news from the event. While you patiently wait for a new look at Link’s next grand adventure, check out IGN’s hands-on impressions of Zelda: Breath of the Wild from E3 2016.